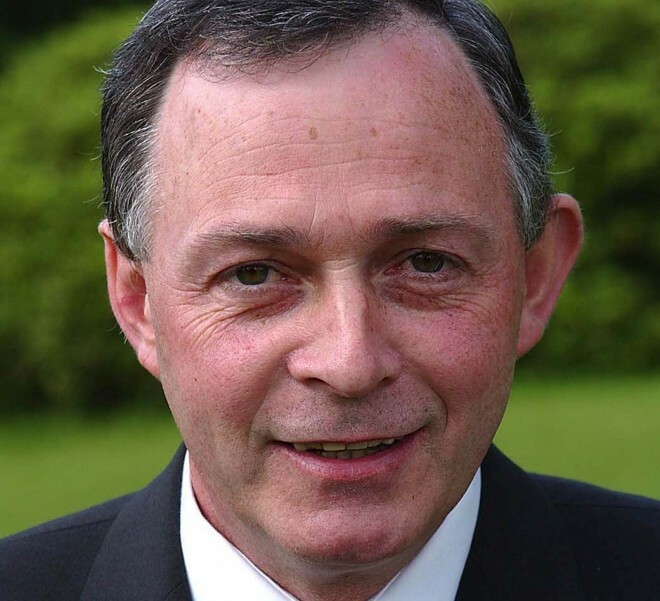 Councillor Terence Slowey has been so busy since he took up the position of Chairman of Donegal County Council earlier in the year. His appointments have been vast and varied, yet he has time for the community here in Ardara. He has secured a wonderful array of street lighting along the Kentucky road which will be of great benefit to all who walk there and is very significant. Terence has also had time to do the introduction article for this years Duchas and indeed launches the book on this Friday night, and then on Sunday December 4th at 6pm, he will officially switch on this years Christmas lights. Ask a busy Man ! !